The staff was pleasant and knowledgeable! Daisy showed me the space and explained the terms of the contract. I was so relieved to find the storage space in an... Read More area that I’m familiar with. I like the hours of availability to get to my things if I need to. I can relax knowing my personal items are safe and secure for now. 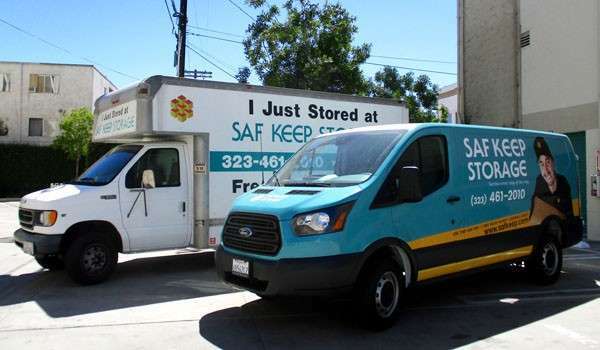 Convenience and customer satisfaction go hand-in-hand at Saf Keep Storage! 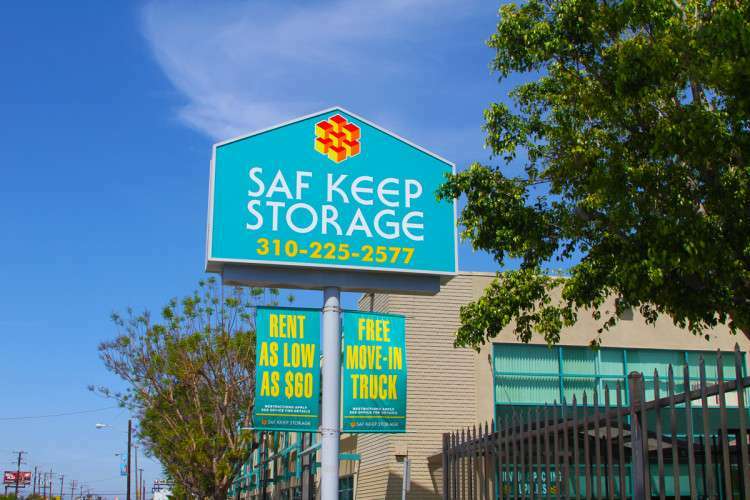 Located on Rosecrans Avenue in southern Los Angeles, we are proud to serve the surrounding community with unique and affordable self storage options for students, homeowners, business owners, and more. Our professional staff is dedicated to helping our customers find the perfect storage unit that exceeds their expectations. If you’re a local student looking for a place to stash your extra items, or a small-business owner who needs space for records or surplus inventory, our Gardena facility has a wide selection of storage units available. 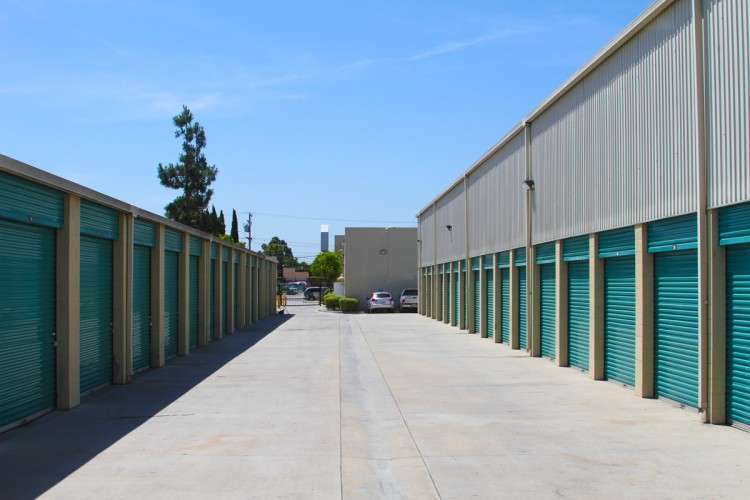 At our Gardena facility, you will find clean, secure storage units that are individually alarmed and monitored 24 hours a day. We offer indoor units, drive-up units with lights for your convenience, and storage space for large vehicles like boats and RVs. If you discover you’re missing some essential supplies, you can find storage boxes, locks, and other moving items for purchase in our main office as well. Unprepared to move large, heavy items like furniture or appliances? Our complimentary forklift service makes quick work of your bulky belongings. And if you’re a small business owner, you’re in luck! With our package delivery acceptance service, we can accept deliveries to our storage facility location on your behalf and hold them for pick-up (restrictions apply). 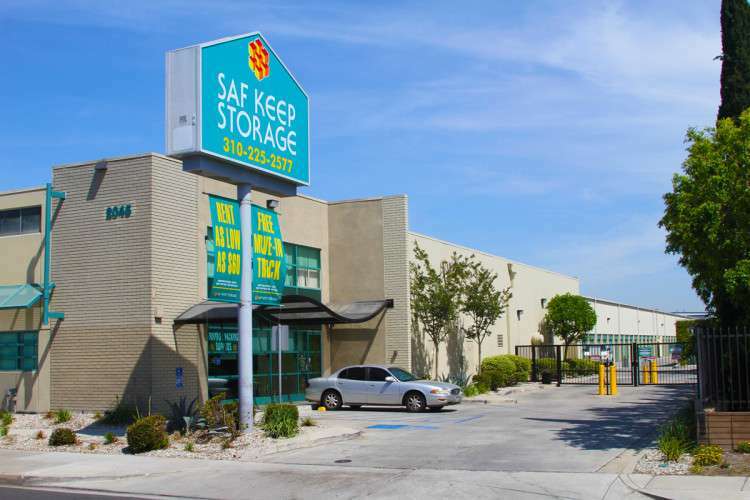 At Saf Keep Self Storage, we offer a variety of storage unit sizes to meet your needs. Our units range from small 4 x 10 ft. indoor spaces to drive-up units as large as 10 x 20 ft. And our month-to-month leases make it easy to rent with us for as long as you need. 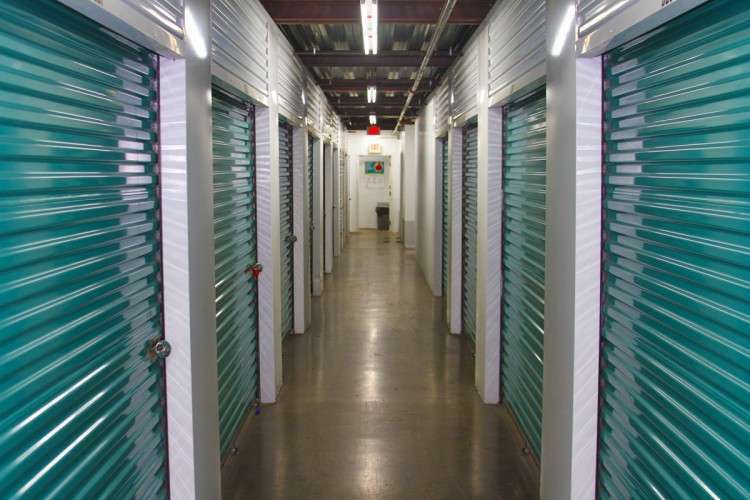 Whether you’re looking for commercial or household storage, we’ve got just the unit for you. 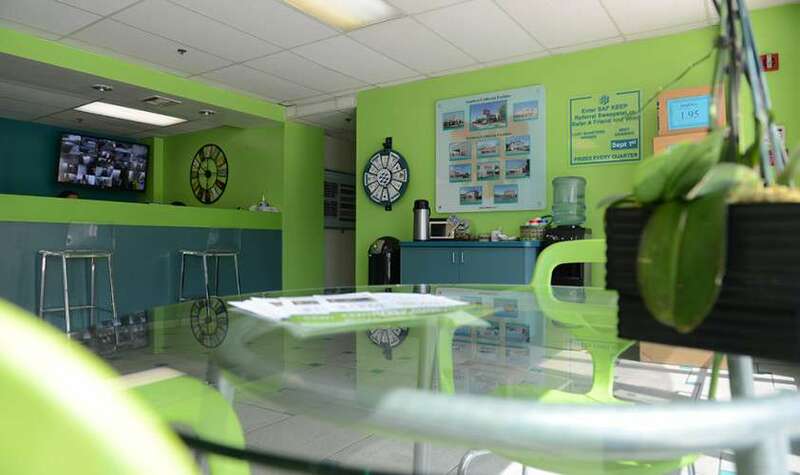 Speak with a self storage specialist today, and they’ll show you why our service makes a difference! Our gates are open 7 days a week with access until 8:45 p.m., at which time our staff makes the rounds every night for security purposes. Please let us know if there is anything we can do to make your storage experience easier and more convenient. Sun, 9:00 a.m. – 4:00 p.m.